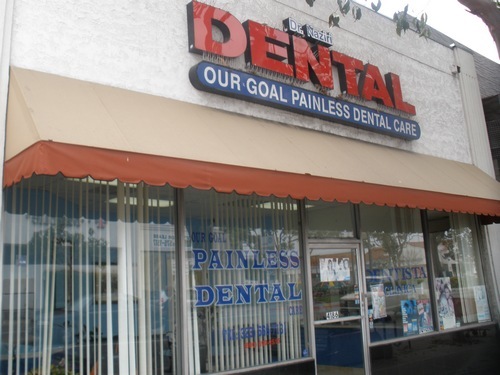 We are a dental practice located in South Gate. We serve dental patients from all surrounding cities such as Lynwood, Downey, Bell, Bell Gardens, and Compton. If you are looking for a dentist in the South Gate or 90280 area, please contact our South Gate Dental Office.